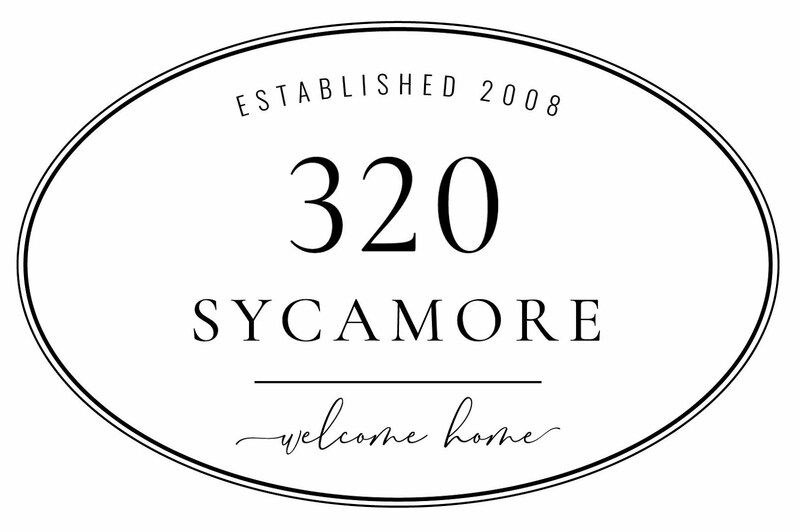 Many of you know that 320 Sycamore is not my address. It is the address of the Granville house from my favorite movie, It’s a Wonderful Life. So what is it about this movie? Why do I love it so much? A friend was asking me and it gave me a good chance to think about it. When he is telling his Dad: “I couldn't face being cooped up for the rest of my life in a shabby little office...Oh, I'm sorry Pop, I didn't mean that, but this business of nickels and dimes and spending all your life trying to figure out how to save three cents on a length of pipe...I'd go crazy. And later that night, telling Mary about all of his big hopes and dreams as they throw rocks at the old Granville house -- 320 Sycamore. His fervent prayer when he has reached a breaking point when he can’t find the $8,000 Uncle Billy lost. “God….Oh, God…Dear Father in Heaven, I’m not a praying man, but if you’re up there, and you can hear me, show me the way. I’m at the end of my rope. I….show me the way God….” (click here for more background on this prayer) And then he receives an amazing gift from Clarence, his guardian angel: the ability to see what the world would be without him. I love what Doug Holm wrote to the Deseret News about It’s a Wonderful Life: "George Bailey's life is wonderful because over the years he makes choices of sacrifice that benefit others, and the gift given by the angel Clarence is one of perspective. Often we overlook the many good things in our life that still outweigh the singular difficult trial we might be going through." So, why do *I* love It’s a Wonderful Life? Because we’ve all been there at one point or another…wondering where our life is going, seeing dreams not fulfilled, reaching a breaking point and praying with all of our heart “show me the way,” or having special moments when we really realize what we have. I know that sometimes when we pray, it seems we get a busted lip in an answer to a prayer, but I know God hears them and sometimes the answers come in ways we are least expecting or wanting (like Clarence, the oddball guardian angel). Turn your troubles to Him, and pray to see the blessings you have in your life….and for heavens sake, go watch It’s a Wonderful Life. I love hearing what others love about this movie…what have you taken away from IAWL? Our family watches this movie every year! Our take away from it is you do have a wonderful life and sometimes it's hard to see it when things don't go your way or life challenges you! Everyone is on this earth for a reason. Somethings in your life may or maynot have happended if you were never born! Thanks for giving me some perspective at a difficult time. My life is good but I've been hit with some challenges that I never thought I would have to face. Without explaining what those challenges are, this message just might be the answer to my prayers. I love this movie too, but I think I love even more your insight to it's message. Thank you. Love this movie...and your blog name has always made me smile. Like you, I have always loved making our house a home! We have watched the movie every Christmas for years. My husband works in a small bank...and he reminds me of George Bailey....so kind! When he chaired the United Way a few years ago for our county he used IAWL as the theme...and the "money isn't here, it's in your house, and..." in his speech to get people to pull together. When he turned 50 I hired 4 actors to go into the bank on Christmas Eve ( which is also his birthday) to act out the scenes...he loved it and played right along. Last year when he turned 60 we went to Seneca Falls, NY...which is believed to be the REAL Bedford Falls for the weekend - saw the movie on the big screen, met Zuzu, Janie, and Donna Reed's daughter. Our take away is that life is good, the small things matter, everyone is fighting a battle and we can all help one another. Merry Christmas to you and your family. God bless ! Oops...just wanted to add...good friends gave us these Cat's Meow houses of Bedford Falls...I attached them to a wreath for our dining room. Notice the Zuzu's petals near "320 Sycamore". Love this movie for so many reasons - there are a ton of lessons and life reminders that are presented in the movie and every time I watch it I come away with something new. That being said, I mostly love it because it reminds me of my Dad. We are both major old movie nerds, and seeing that strong, manly guy tear up (without fail) at the end of the movie just tugs at my heartstrings. This year I took him to see it at a local dine-in movie theater where they were showing it on the big screen - totally awesome experience! I didn't get a chance to read this before Christmas until now. I love your thoughts and perspectives on the movie. It's one of our favorites to watch every year and is so chockfull of truths. I know I'm in the minority here, but I just hate this movie. It's so depressing & sad. I get all the important life lessons. Blah, blah, blah. That's adult life all the time. 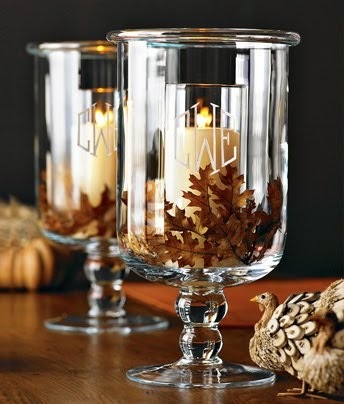 I want to be happy & jolly while watching holiday movies. Give me Elf, National Lampoon's Christmas Vacation & Christmas Story every dang day in December! I have loved this movie since the 80s, my college days. It has meant something different to me at different times of my life. First it was the sense of a hometown, a place I missed when I was away at college (I'm more like Mary than George in that respect I guess). Then it was a feeling that finding the right girl in my life, one who would help me find the answers (I did, happily enough) would make my life more complete. Finally, it's a sense of family and how I would never want to live this life without my wife and kids close to me. Now my kids love this movie just about as much as me. I know people always say they tear up at the end of the movie, but the scene that has always hit me the hardest is the one depicted above when George goes outside during Harry & Ruth's engagement/wedding party and hears the train whistle and realizes that he will be in Bedford Falls forever. It's really a turning point in his life and I feel so horrible for him for losing out on what he thought were his dreams at that point in his life. The look on his face as he throws the travel brochures away is pricelss and always gets me.